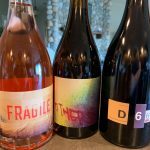 Grenache Archives - Write for Wine: It's Wine O'Clock Somewhere!Write for Wine: It's Wine O'Clock Somewhere! 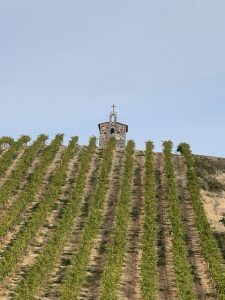 Murrieta’s Well is one of California’s original wineries, propagated in 1883 with vineyard cuttings from Chateau Margaux and Chateau d’Yquem in France. Need we say more? Oh, one more thing: The winery is owned by Philip Wente of Wente Vineyards, the country’s oldest, continuously operated family-owned winery. 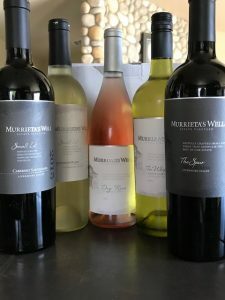 We were recently invited by Snooth to a virtual tasting with Murietta’s Well talented winemaker Robbie Meyer. Unfortunately we couldn’t make it, but we thankfully received some of his wines to taste. Murietta’s Well is well known for its popular blends, The Spur (red), and The Whip (white). 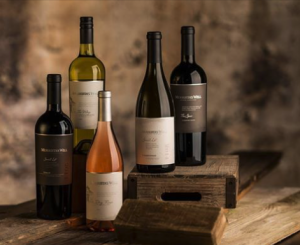 But the Livermore Valley brand offers other wines in its portfolio too.